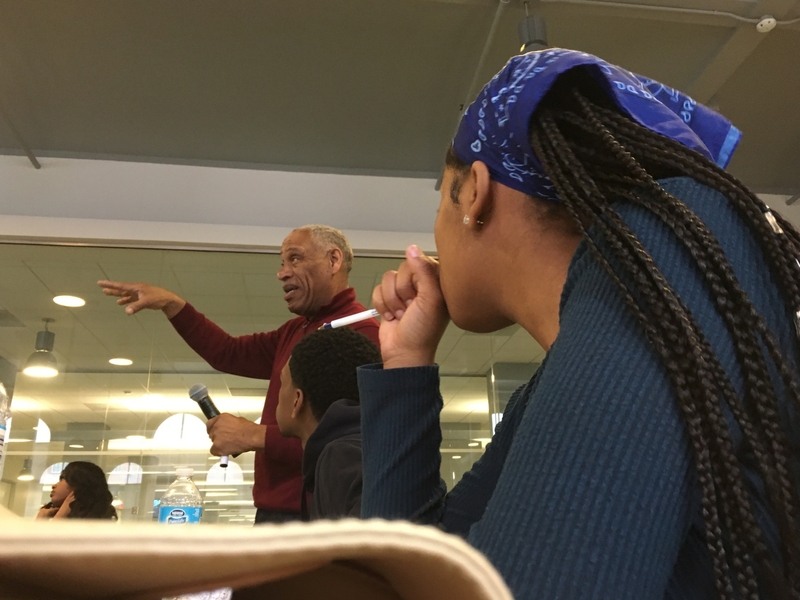 Longtime Inquirer reporter and editor Vernon Clark returned to the newsroom to teach the fundamentals of newswriting to students. Clark walked students through how two stories presented the information to answer those questions. Staying factual is important, he said, and answering “Why?” is often the hardest part. 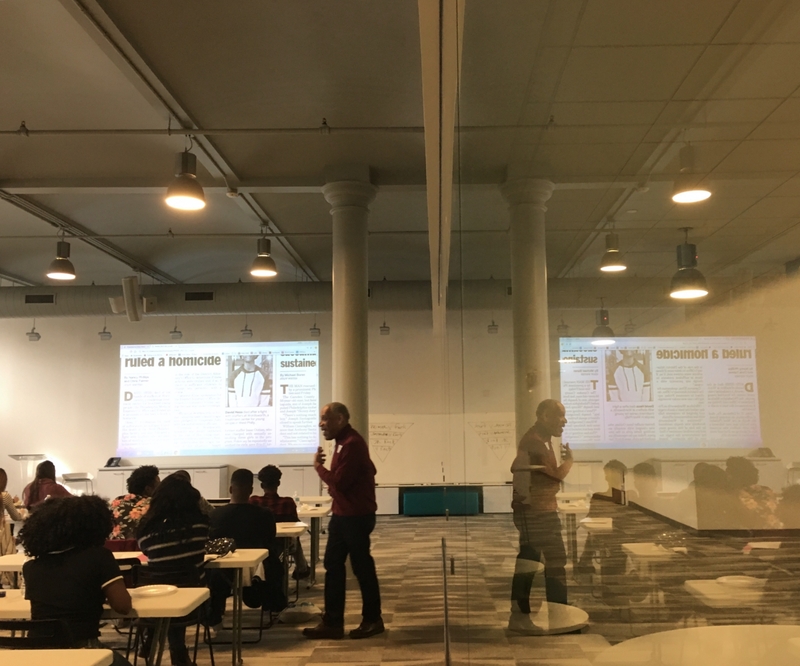 Previous Week two begins with WordPress!